When it comes to kitchen appliance repair services, we offer the best services and charge you affordable prices that we are sure you will be able to raise at any given time. ​We offer repair services to kitchen appliances such as microwaves, ovens, refrigerators, and dishwashers. Since we value and honor our work, at no given time will we ever charge you hidden fees if not the stated fee by our company. We also make sure that the services we offer you are long-lasting. 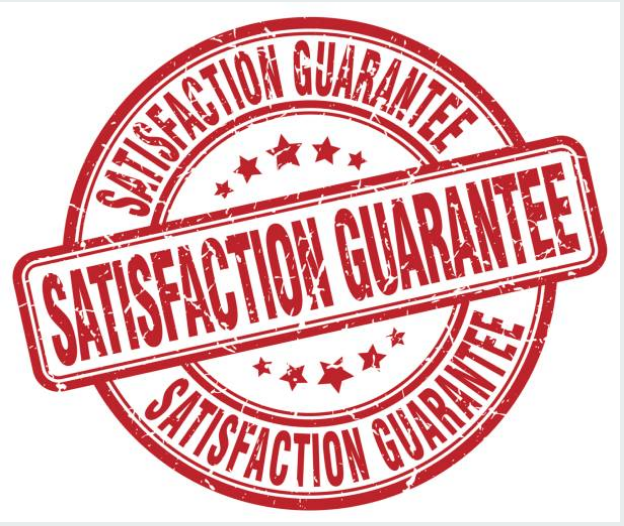 For the clients that have had good experience with our technicians, they have written positive reviews on our reviews page where they have experience how they felt when our technicians offered them repair services. You can check these reviews on our reviews page. Here are some of the brand appliances that we service. ​We understand that not everyone is capable of raising money to pay for frequent repairs. Also, we understand how difficult it is to have to interfere with your budget in order to pay for repairs that you did not expect even though they are essential since the appliance needing repair is a machine you depend on a lot. For this reason, we try to make sure that we charge you fees that you can raise. We will also try to negotiate and settle on the price that works for you. This is also the reason why we are dedicated to offering the most affordable repair services around. We know that any time your stomach is empty, it must be filled with food and this food must be prepared through a fire medium be it a stove, or an oven. However, these cooking appliances also break down after some time being put to use. They are one of the appliances that tend to break on a routine basis and will need frequent repairs. Most of the time, we load our cooktops with heavy pot and pans not knowing that their weight contributes to the breakage of the cooktops. 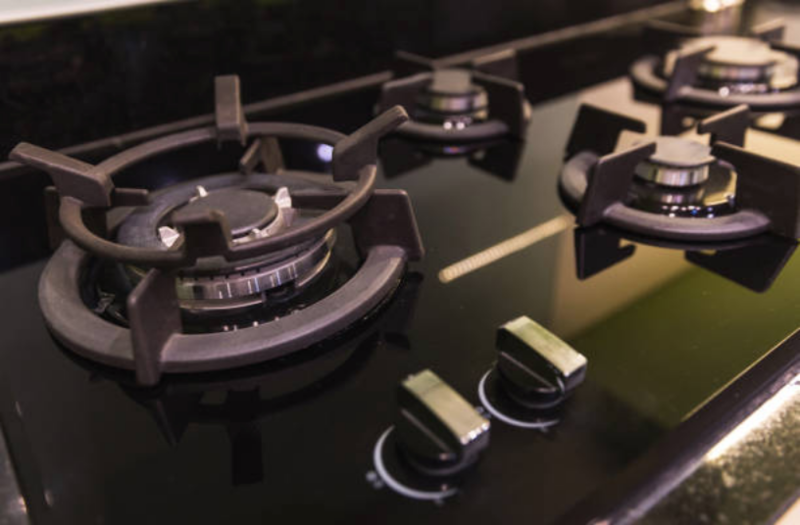 Their weight ends up breaking stove elements and this will need to be repaired urgently since you will need to use your stove frequently. When it comes to ovens, we contribute to door breakage when we constantly keep banging its doors. The screws that connect the door to the oven become weak over time and end up getting loose or even break. However, you should not be worried any time your cooking appliances break down. We are here to repair them for you. We will also provide you with tips you will use to take care of your cooking appliances and avoid frequent repairs.